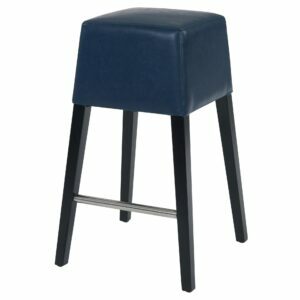 Features: Contemporary style 31″ Bar-Height Stool is a nice complementary for the dining room. Simple, casual and elegant, the Aurora counter high dining table is one of Greenington’s most modern, clean lined designs, to perfectly accent any home. A stylish small-space solution, the compact size of this casual dining table works well where space is a premium, and is designed to be used with any of the Greenington counter stools crafted in our solid exotic bamboo.